The great outdoors are an incredible way to enhance your living space. Bringing the inside out and having fun, outdoor spaces can open up more opportunities for enjoyable and livable areas of your home. 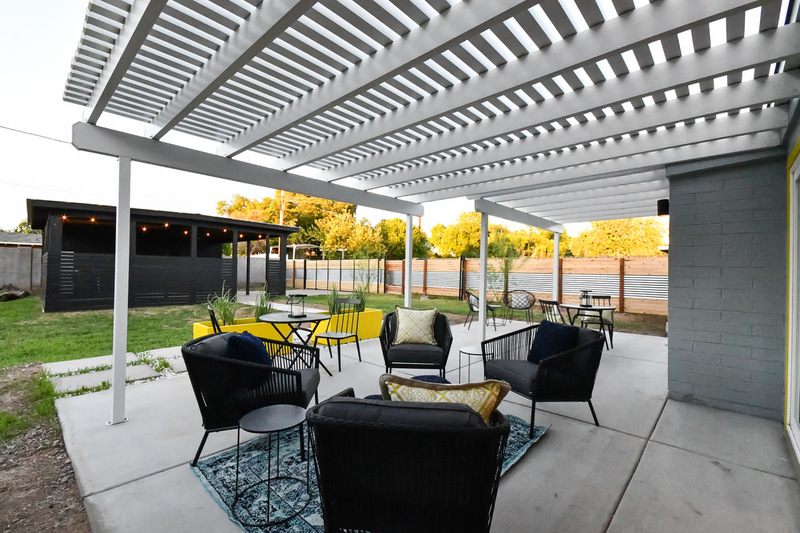 Your outside space in Phoenix, Arizona can be used almost year round so why not make the space usable, visually appealing, welcoming and “The Place Everyone Wants to HangOut!” Just add games, music, lights, friends and family! !